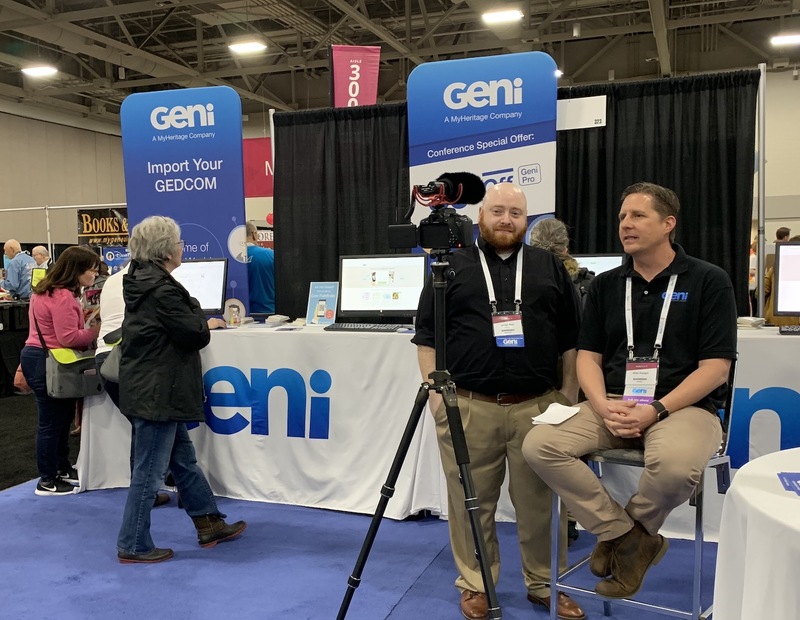 While at RootsTech 2019 in Salt Lake City, Utah, GeneaVlogger and Geni Curator Jarrett Ross took some time to interview Geni’s General Manager Mike Stangel at the Geni booth. During their discussion, they talked about the history of Geni’s World Family Tree and our acquisition by MyHeritage in 2012. Mike also talked about the recent release of our new and improved GEDCOM importer and shared what new features will be coming to Geni in the near future. Amanda is the Marketing Communications Manager at Geni. If you need any assistance, she will be happy to help! The share of yours really gives us excitement. Like your useful post so thanks for shared here. A wealth of genealogy knowledge is shared in the discussions, and this is a great place for new users to get a feel for what Geni can offer. Our Projects feature provides a workspace for genealogists with similar interests to collaborate, share learnings, and discuss challenges and discoveries. Of the millions of profiles on Geni, our popular profile list makes it easy to discover some of the most notable figures in Geni’s massive genealogy database. Surname pages allow users to quickly discover profiles, document, projects, or discussions where that surname is tagged. Our blog is a portal for learning about new features on Geni, discovering interesting profiles and projects, and getting to know notable members of the Geni community. Of the over 190 million profiles that Geni users have created, more than 130 million of them are connected together in Geni’s World Family Tree.